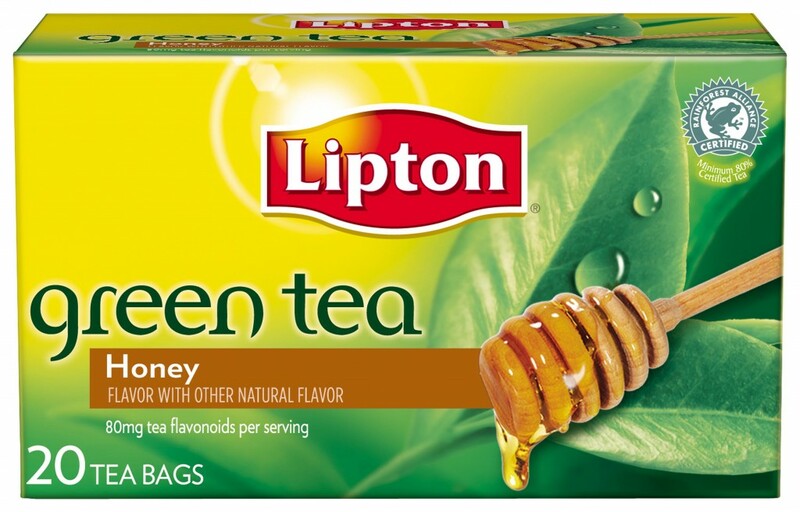 Lipton Black & Green Teas Just $0.54 at Target! Calling all tea drinkers! Right now you can snag Lipton Black & Green Teas for just $0.54 at Target! What a great time to stock up! Make sure to check out all of the Target deals and Matchups. 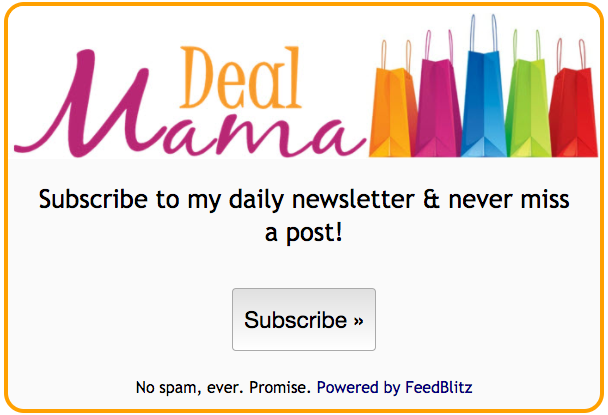 Also, don’t forget to join our Deal Mama Facebook page so you are not missing any deals!